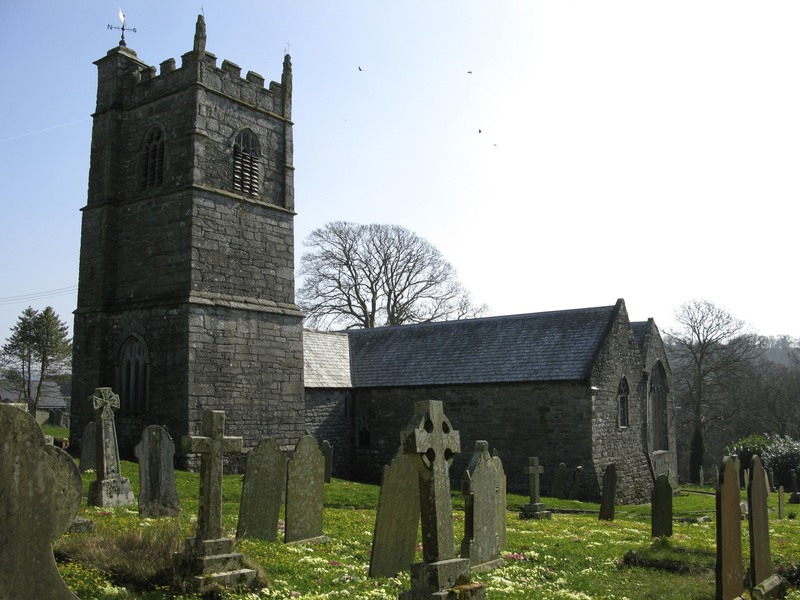 This entry was posted in Adventure, Cornwall, Family and tagged Cornwall, Ellen Pengelly Rich, England, Family History, Headly Rich, Mary Harper, Sophia Crowle Rich, Thomas Olver Rich. Bookmark the permalink. Fascinating….for some reason more fascinating considering the HOuse servant “ellen” listed prior and the wife”ellen” mentioned later have the same age difference from Mr. Rich. Fascinating too because what we see in cold hard facts has a story behind it. Makes you want to know about the details of their lives and what fleshes out the whole story. Makes me think of that saying I cannot somehow now totally bring to mind about the tombstones standing large with dates of birth and death yet the grandest thing about them all is the dash in between…..everything was about that dash.